MISSGUIDED - Share the love! 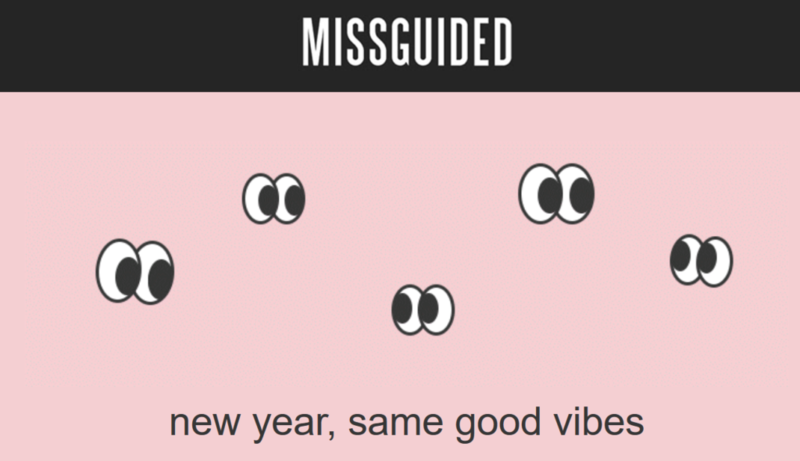 At Missguided they’ve set one resolution; keeping you guys happy. Help them out by completing their customer survey, and they’ll use your feedback to make sure that 2018 is the best year yet.